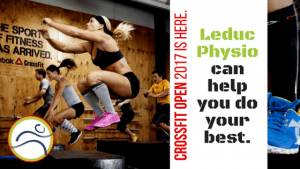 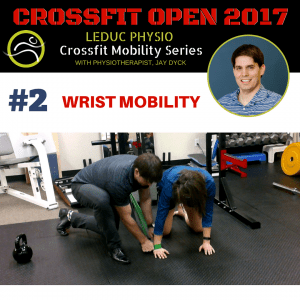 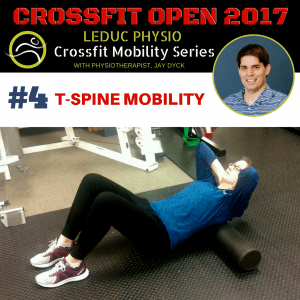 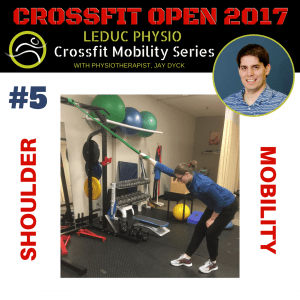 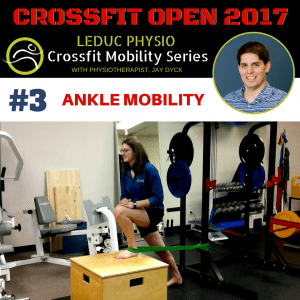 Leduc Physio - Physical Therapy and Massage Therapy ServicesPhysiotherapyPainCrossFit Open 2017 Has Arrived! 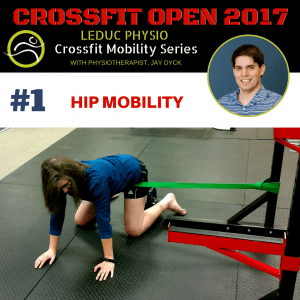 Our Physiotherapist, Jay Dyck has created a 5 week mobility series to keep you performing your best! 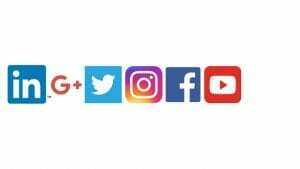 Follow us on our social media feeds to see the videos each week!